Retroblog: March Madness ends tonight. We've been following along with March Madness this month. Shout out to the winning ladies at Notre Dame! We're ready to see who wins the men's tournament tonight (and we're hoping it'll be Villanova). We originally picked Virginia to win it all, but we were bummed to report that our bracket tanked pretty early on in the tournament! We decided to put iMPC Pro 2 on sale while the tournament was going on, along with a select few sound packs. 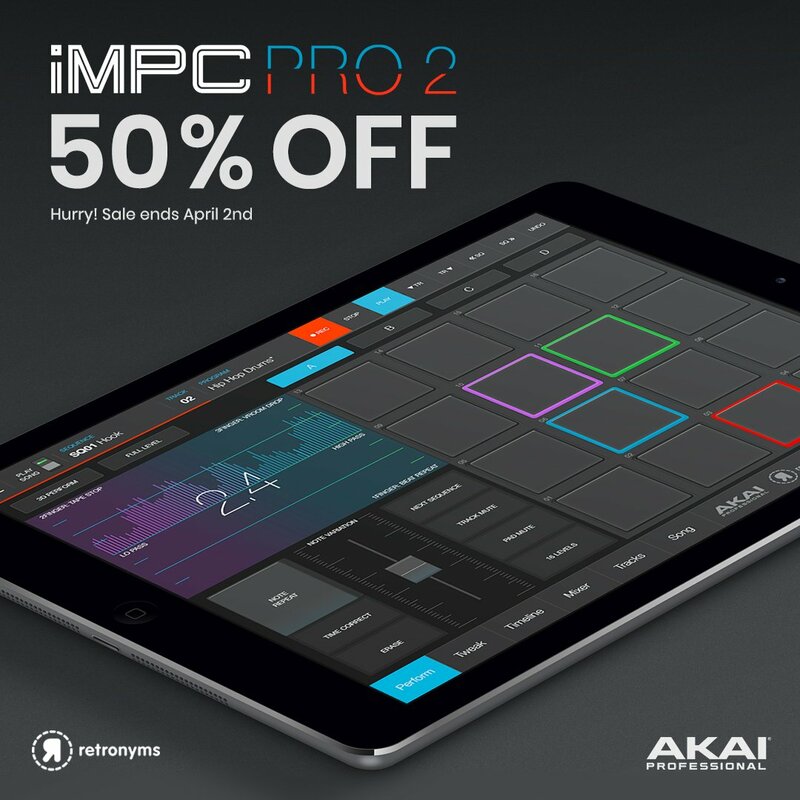 It's your last day to get iMPC Pro 2 for 50% off. Comment below if you've been watching the tournament! Who are you rooting for?